About M & L Plumbing, Inc.
M & L Plumbing, Inc has been proudly providing the Tallahassee, Leon, Wakulla, Jefferson, Gadsden, Franklin, Taylor, Liberty and Gulf county areas! 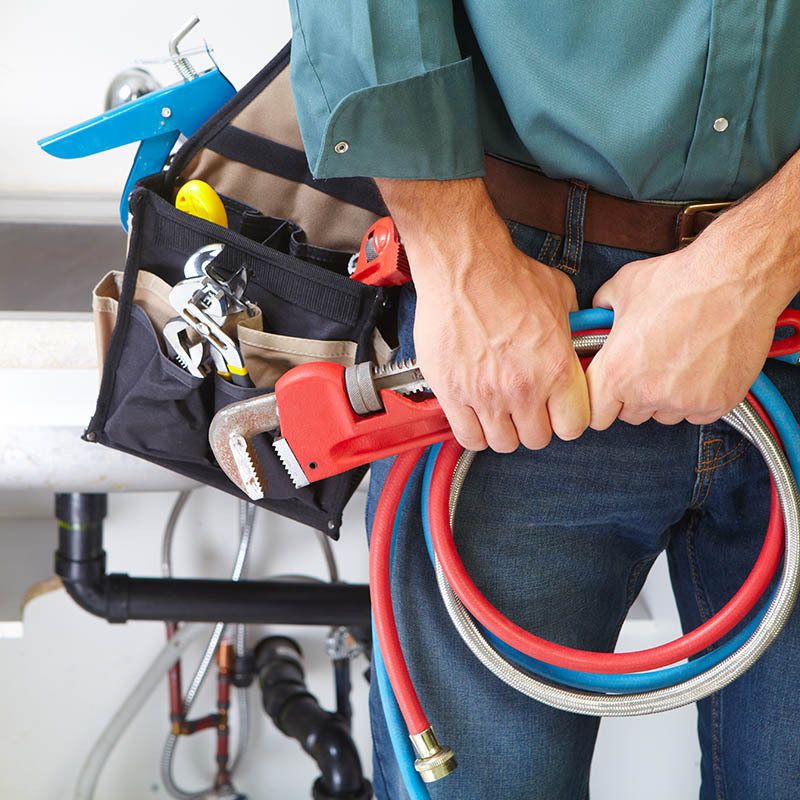 with a variety of plumbing and remodeling services for over 10 years. We’re confident that the quality and affordability of our services won’t be surpassed by our competitors. 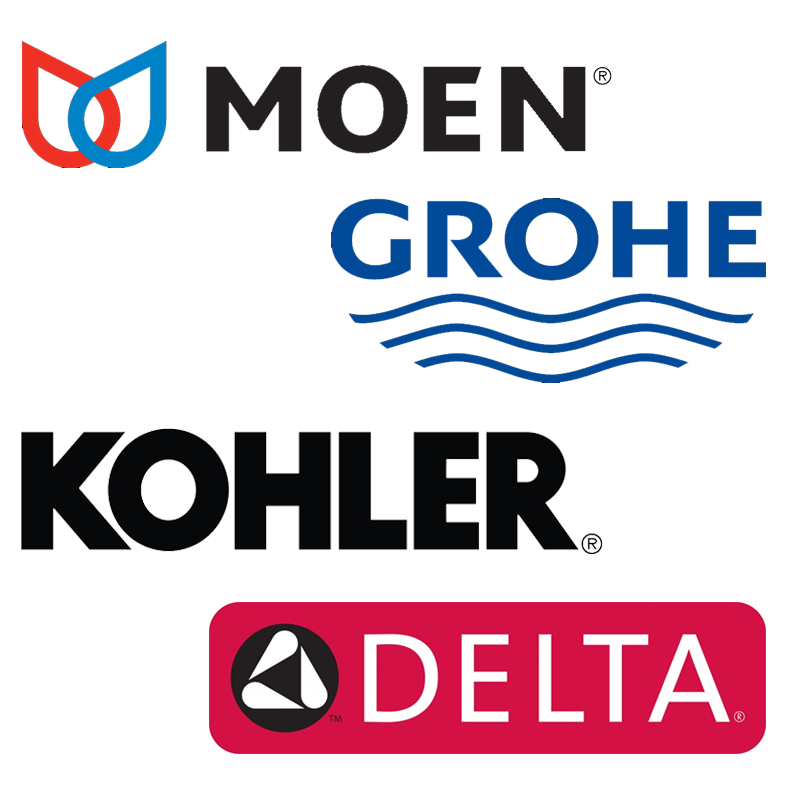 We also service a wide range of makes, models, and brands of equipment to ensure your problem is resolved quickly and easily. Since being established in 2001, the team at M & L Plumbing, Inc has been dedicated to producing consistent, high-quality work and allowing our work to speak for itself. Over the years we have built and sustained a close relationship with our customers through our personalized service. Because of our 15+ years of experience, we've expanded our team to include a radio-dispatched 10 truck fleet. 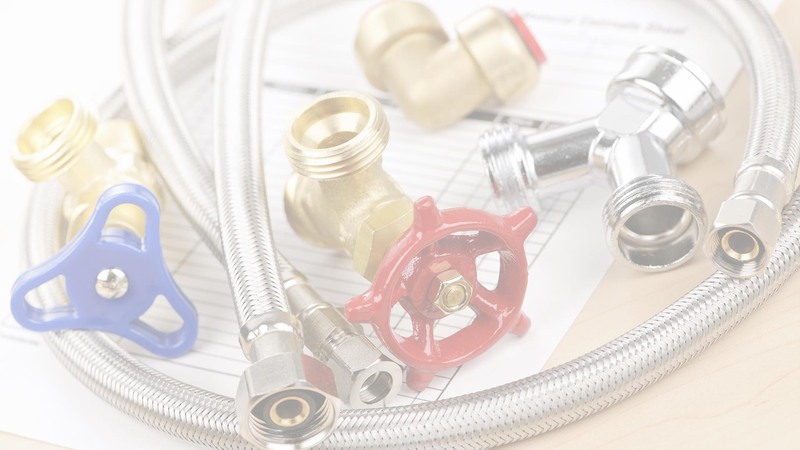 This means we can provide faster services for those who experience plumbing emergencies. We are a locally owned and operated business and we are fully licensed, insured and certified. We stand by the quality of our products and services, which is why we offer warranties on all of our work.